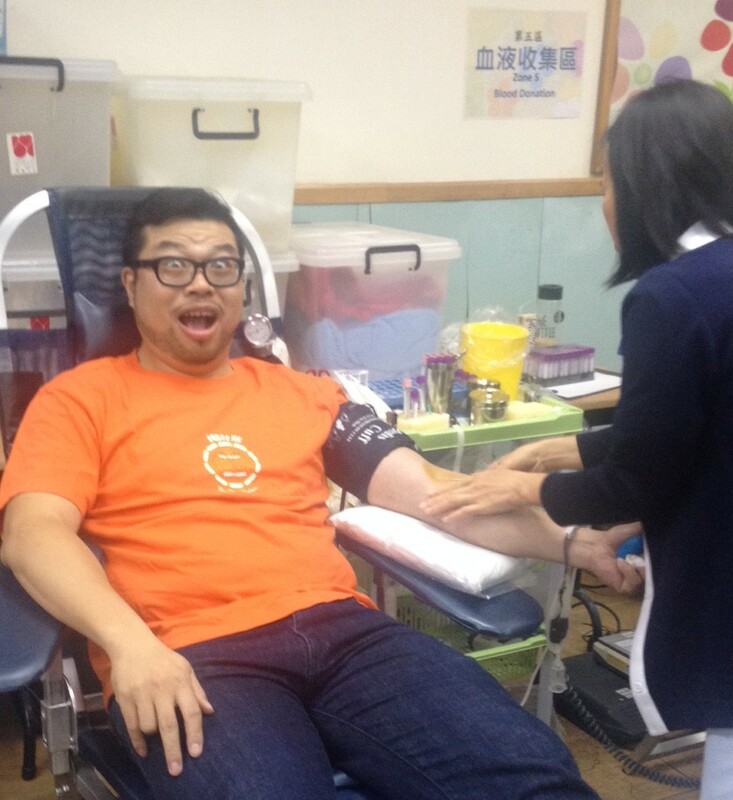 Happy to report that our Area 1 ‘ Give back, Give blood’ Rotary Blood Donation Day was successfully held on Sunday at Edif Lok Yeong Fa Yuan , Fai Chi Kei . 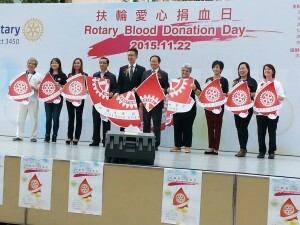 While entertaining performances were on-stage to attract traffic, the blood donation station so kindly housed by Fuhong’s Pou Choi Centre was operating with flow of interested blood donors throughout from 11 am to 4.30 pm. 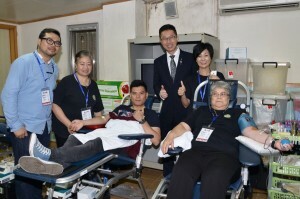 Macau Blood Transfusion Center confirms a totalof 40 blood donors registered with 34 units of blood collected. 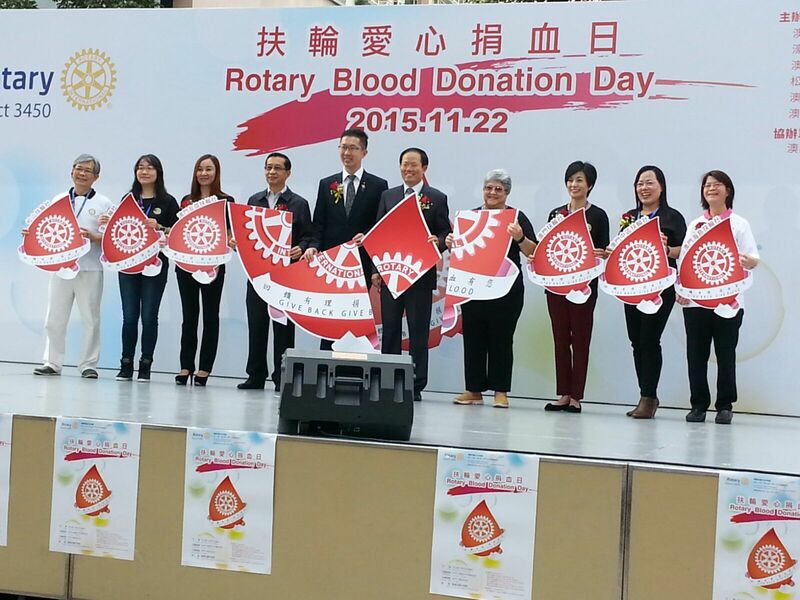 and the 6 club presidents. 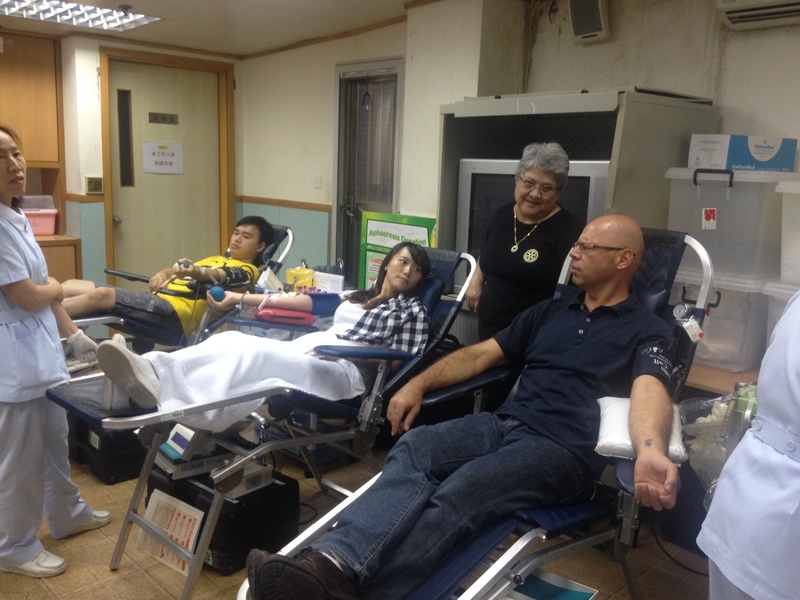 – PP Fatima, PE Sam, Rtn Chris , Rtc Cathy, Rtc Matthew, Rtc Patrick ( MHou) for donating blood. 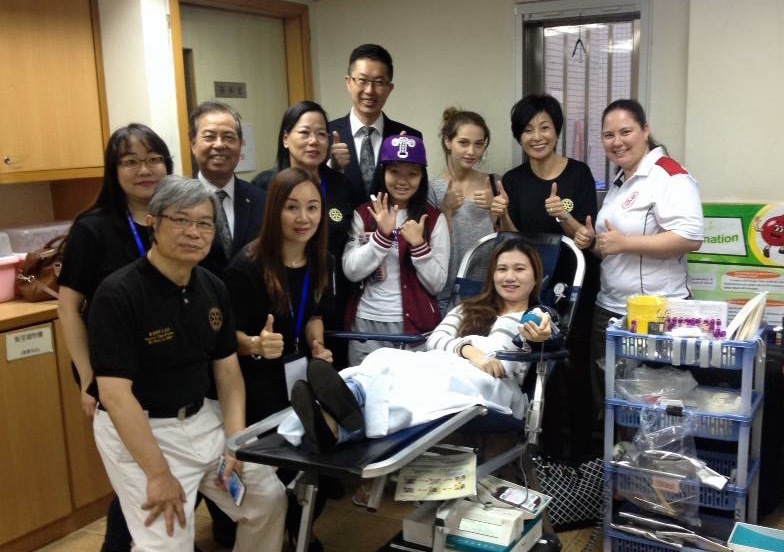 Stay tune for more news!